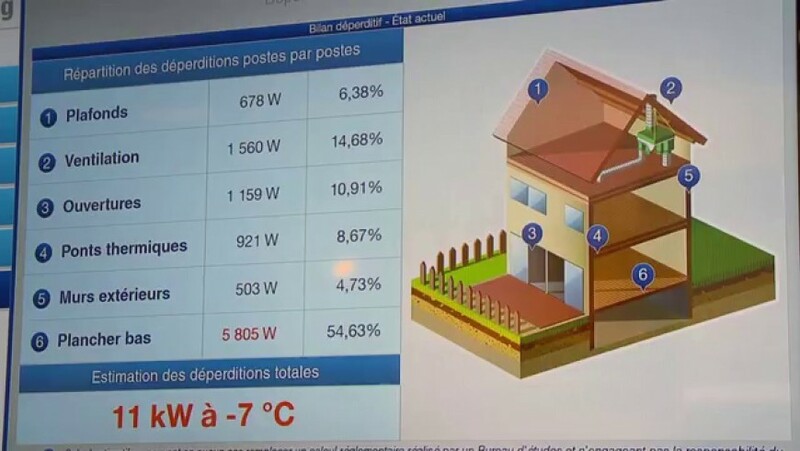 Accounting for 40% of total building energy consumption, HVAC (Heating, Ventilation & Air Conditioning) is one of the most energy-hungry aspects. Rexel’s climate control solutions provide accurate control of consumption, while also improving air quality and occupant comfort. Atmospheric pollution is increasing, both outside and inside buildings. And yet building occupants should benefit from healthier air. So there is a twin challenge: ensuring comfort and health of people against the background of increasingly stringent regulation (RT2012 in France). While paying particularly close attention to the most vulnerable (children, the sick and the elderly), Rexel contributes to improving building air quality with innovative solutions like the new dual-flow Mechanical Extraction Ventilation (MEV) systems. The installation of double flow ventilation systems in child care facilities (schools, day cares…) not only reduced energy bills, but also improved comfort and air quality. 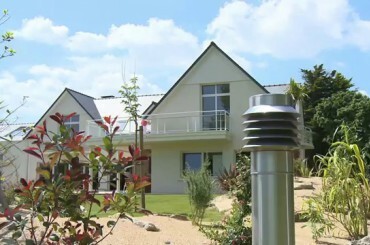 Reduced energy consumption paired with better air quality: Electrician Philippe Mousset speaks on the key installation issues of a duel Canadian well for a home in La Baule, France, and the solutions he used.